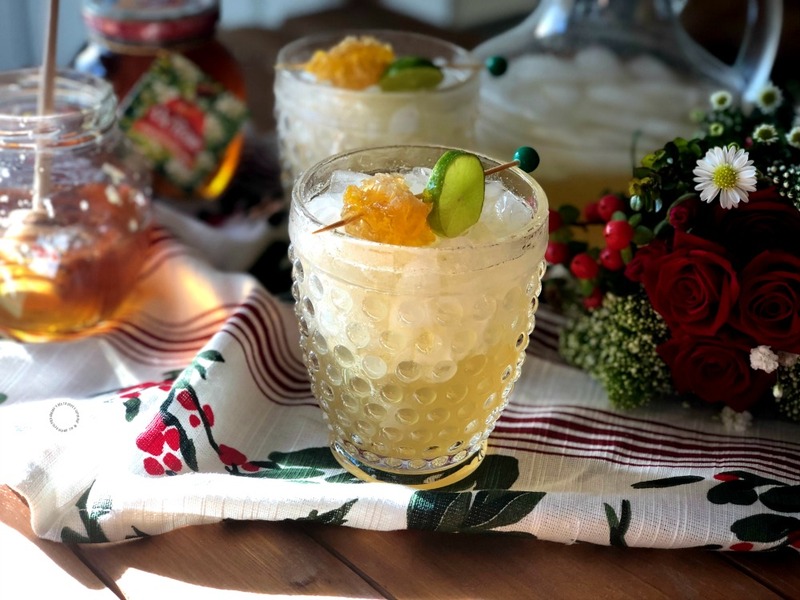 The honeycomb margarita made with Don Victor® Orange Blossom Comb Honey Globe Jar is perfect for the upcoming festivities. In my Mexican cuisine a tasty margarita always pairs well with the holiday menu. Because who doesn’t enjoy a refreshing margarita with tasty food. Watch the video to see how easy it is to make this tasty Honeycomb Margarita! 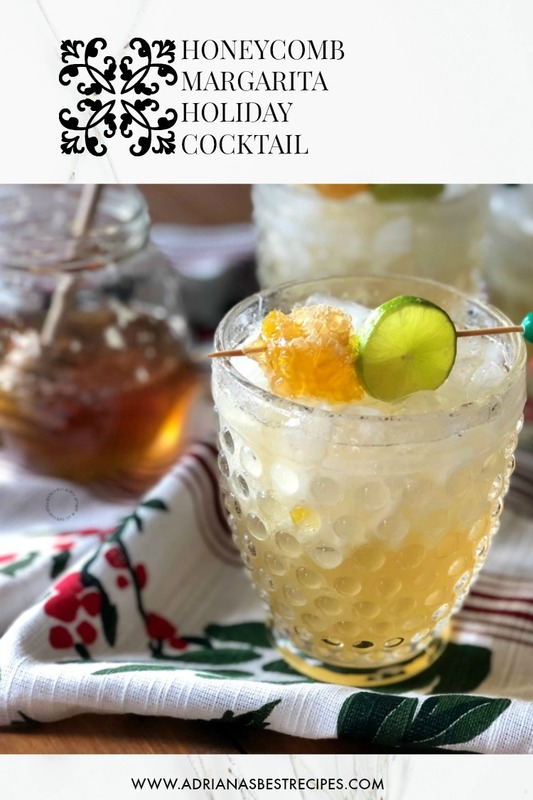 This honeycomb margarita has fresh key lime juice, tequila blanco, orange liqueur and a syrup made with Don Victor® Honey and the honeycomb that comes inside. Because the honeycomb is perfectly edible and adds fabulous aroma and flavor. Upscale restaurants often serve comb honey in the center of a plate surrounded by a selection of expensive cheeses and multi-grain crackers. 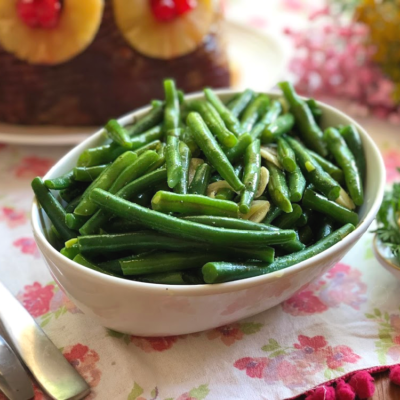 You can prepare something like this for your appetizers and serve along side a honeycomb margarita too. Gifting honey is a sweet thing! We have been fans of Don Victor® Honey for the longest time because it is raw, filtered honey, not heated or processed in any other way. 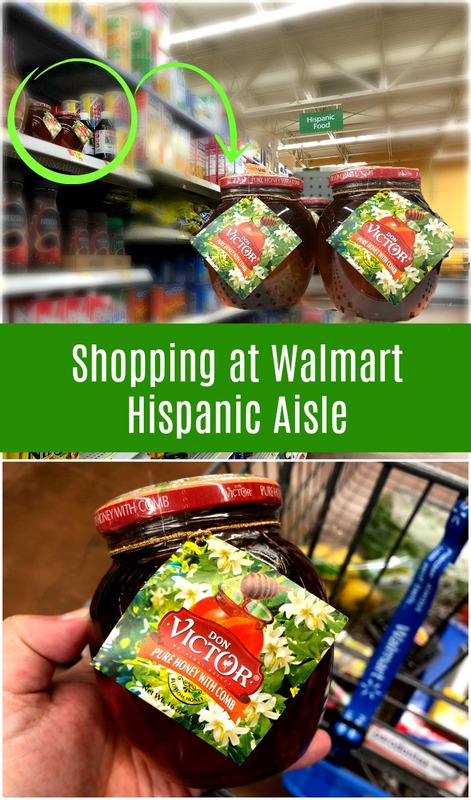 When I shop at Walmart I always look for Don Victor® Honey at the Hispanic aisle. You can find it there in the top shelf. Once you try it you will become a fan too. And I bet you will always have one honey jar for you and another one for gifting. 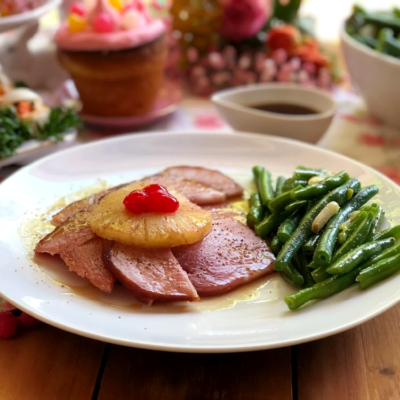 Because this holiday season it is always nice to have something sweet that could serve as an impromptu inexpensive gourmet gift for unexpected guests or to use as hostess gourmet gifts for those attending our holiday party. 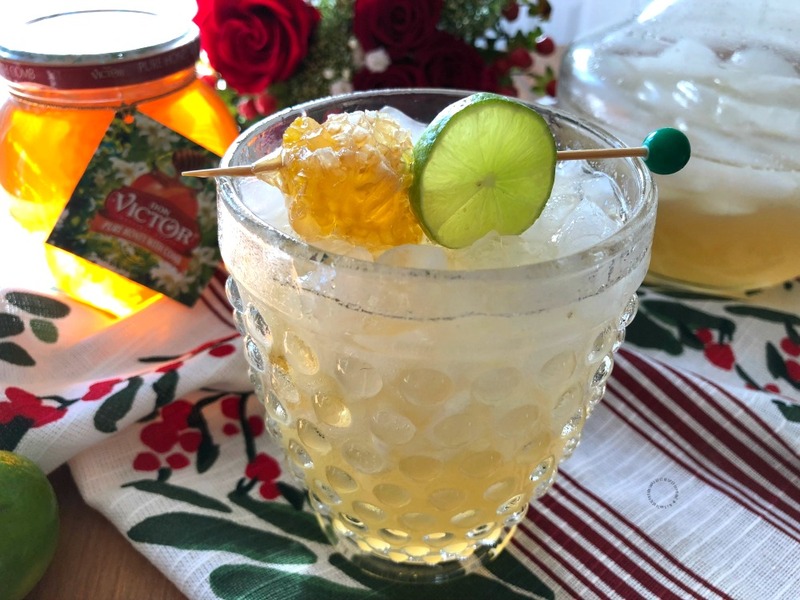 Besides after your guests taste this yummy honeycomb margarita they will ask for the recipe and will need to use Don Victor® Honey to achieve best results. For those guests that do not drink you can serve a honeycomb lemonade using same ingredients for the honeycomb margarita but avoiding the tequila and the orange liqueur. 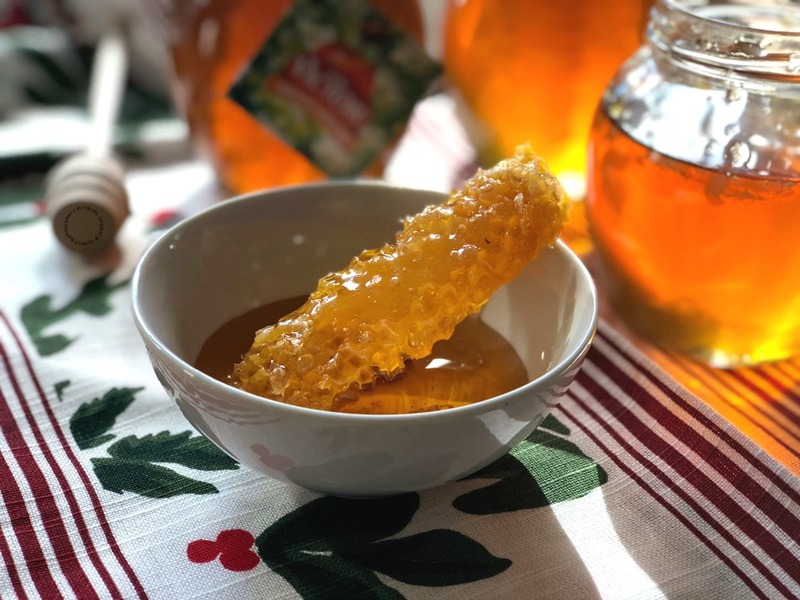 The honeycomb simple syrup can be made in advance and kept inside the fridge to use in other applications. Like to sweeten agua frescas or making other favorite festive cocktails. Honey and the honeycomb are versatile ingredients. 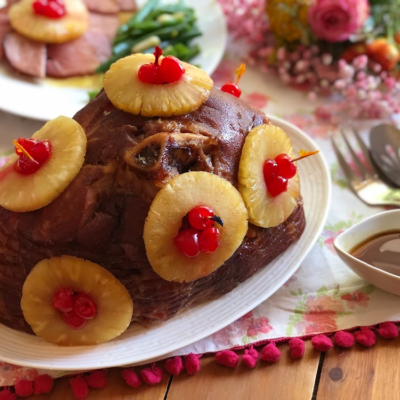 Check other recipes like this comforting Spicy Honeycomb Chicken Chili and the elegant Hibiscus Flowers in Honeycomb Syrup. Happy holidays, let’s all cheer with Don Victor® Honey! Follow the brand on Facebook and Pinterest. 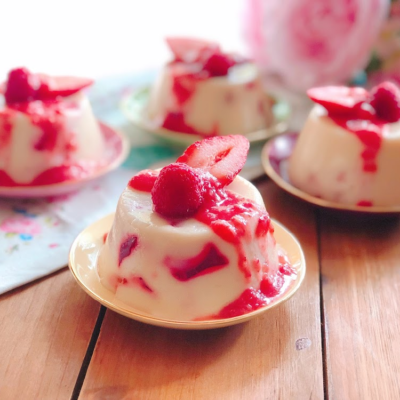 They post delicious recipes regularly. Prepare the honeycomb simple syrup by adding the water, the honeycomb and the honey to a sauce pan. Stir and cook for 15 minutes. Juice key limes until getting a full cup of juice. Add this to the honeycomb simple syrup, strain and add to a pitcher. Add crushed ice to a glass, pour tequila blanco, orange liqueur and stir. Garnish the honeycomb margarita with key lime rounds and more honeycomb. 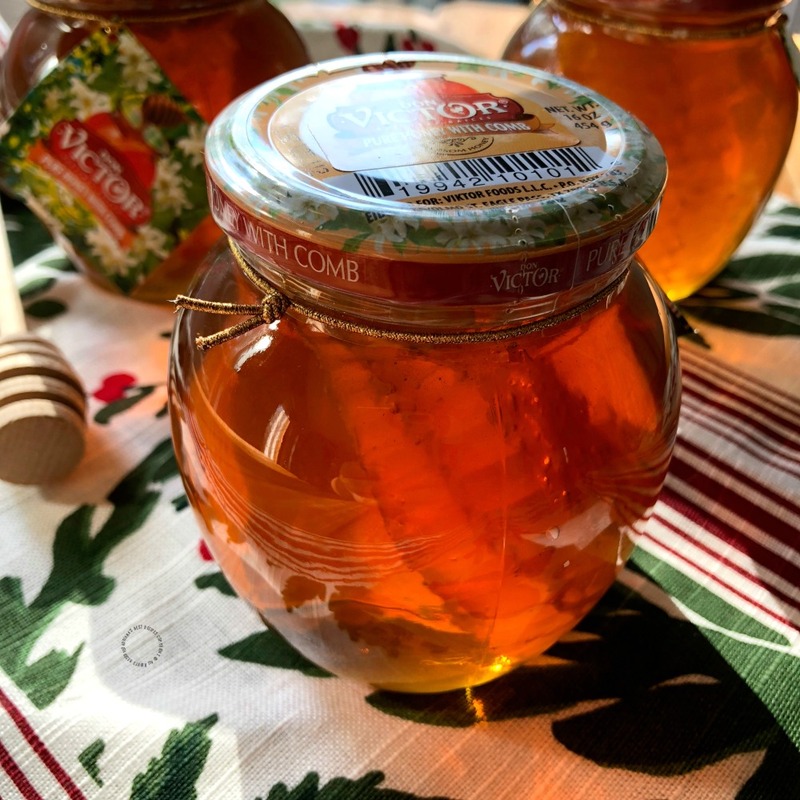 The honeycomb simple syrup can be made in advance and kept inside the fridge to use in other applications. Use the syrup to sweeten agua frescas or making other favorite festive cocktails. The honeycomb doesn’t melt, but becomes soft and aromatic. It is also good on hot biscuits, French toast, or pancakes. Remember honey never goes bad. 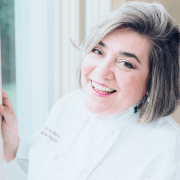 Keep honey on your kitchen counter or pantry shelf. Do not refrigerate. 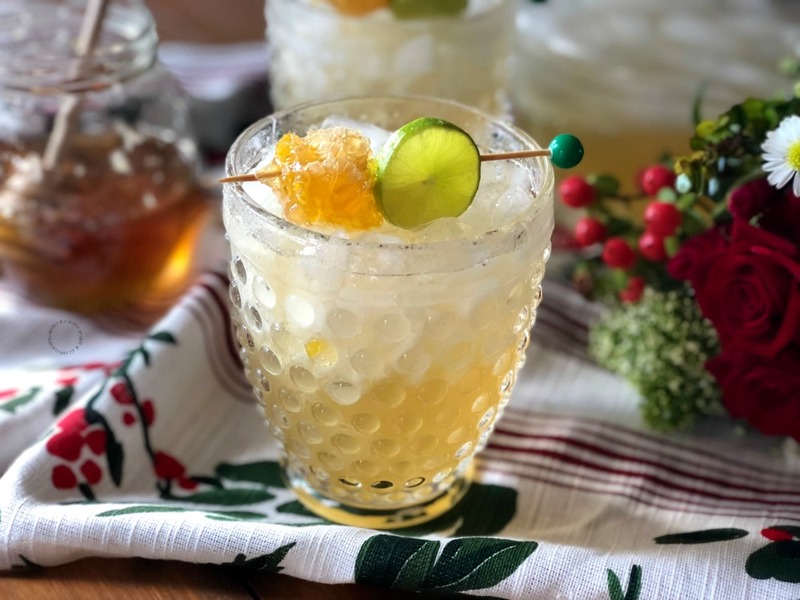 This honeycomb margarita has fresh key lime juice, tequila blanco, orange liqueur and a syrup made with Don Victor® Honey and the edible honeycomb. 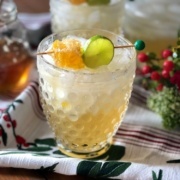 This drink is perfect for the holidays. I will be adding it to my list and trying to make it. This looks sooo delish Adriana! I definitely have to try it! Perfect drink for this time of year. I love making my own simple syrups at home. 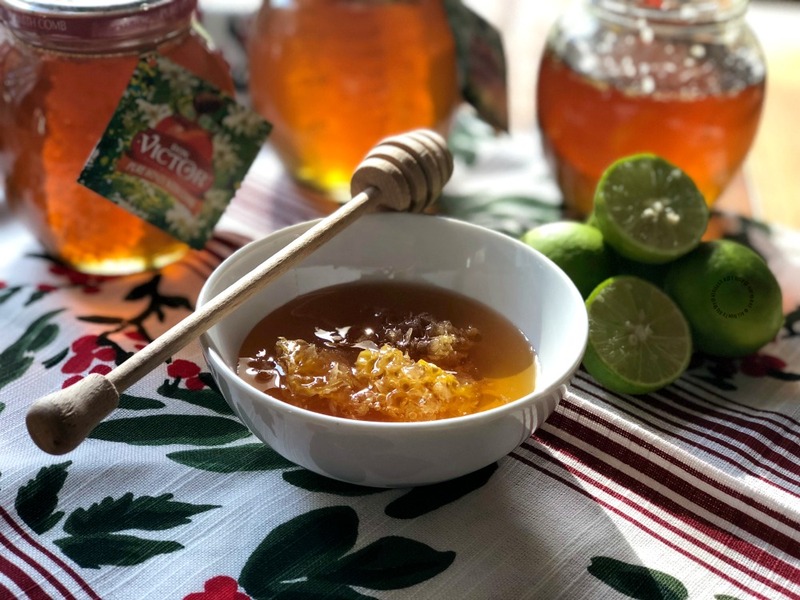 It’s so important to choose a good honey – they definitely taste differently! Looks like you found a good one! Margaritas are my fave! This looks so amazing! Beautiful with that honeycomb! Perfect for Christmas! Love the sound of this! I wish I had a glass right now. 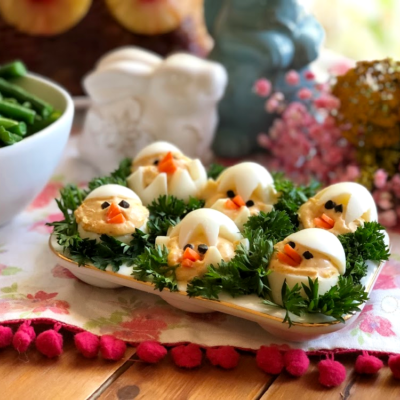 This looks absolutely gorgeous, and delicious!!! Awesome post! So you didn’t say how much of the syrup mixture goes into the alcohol. That depends on how large is the glass and how much you want to add. It is a personal choice. If you watch the video will be more clear. YUM! This is a delicious take on a Margarita!